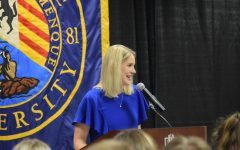 For the third consecutive season, Marquette women’s basketball will compete in the NCAA Tournament after earning a No. 5 seed in the Chicago region Monday evening. The Golden Eagles will face the No. 12 Rice Owls in the first round Friday at 1 p.m. Central Standard Time in College Station, Texas. “It’s a dream come true, and it’s something you never get sick of,” head coach Carolyn Kieger said. Kieger said her team’s only focus is the first-round matchup against Rice. If they win, Marquette will then play the winner of No. 4 Texas A&M and No. 13 Wright State in the second round. The Golden Eagles are coming off a loss in the BIG EAST Championship for the second consecutive year. MU will have to prepare for Rice star Erica Ogwumike, who averages 16.3 points per game. She was also selected as Conference USA Player of the Year. The Owls also have size with 6-foot-9 center Nancy Mulkey. She averages 26 minutes and 13.7 points per game. Rice is on a 21-game winning streak and won the Conference USA Tournament title. MU sits at 26-7 so far on the season, which ties a program record for wins in a single season. 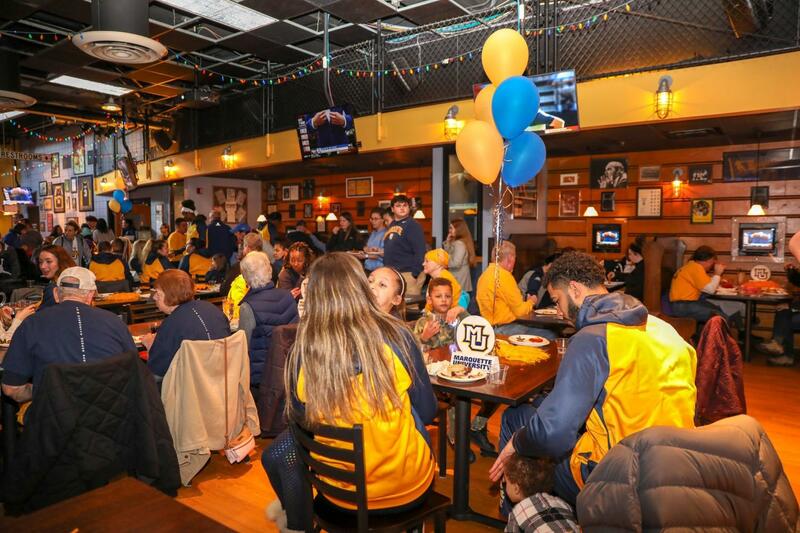 Marquette is 5-11 all-time in the NCAA Tournament, and King said the team hopes to advance to the second weekend for the first time in program history.